What Do You Need To Design an Effective Catalog in 2019? How much does it cost to have a catalog printed? In the era of digital marketing, it’s easy to assume that print marketing is dead. However, have you noticed recently that printed catalogs are gaining popularity again? If you’re a marketing geek, you might have noticed that some businesses these days are actually using print media to bring their potential customers online. Are you planning on giving print marketing a try or maybe to see if printed catalogs are worthy of including in your marketing strategy in 2019? 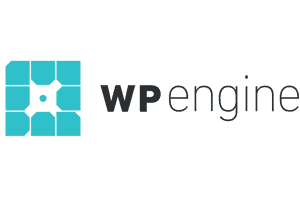 This article is designed to help you gain the latest design insights on this topic. 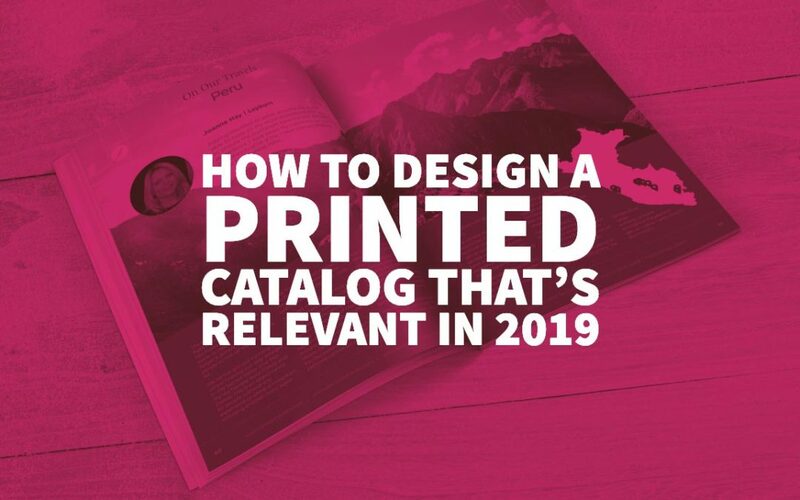 Plus, there’s a bunch of useful tips and advice to make sure your catalog project performs well in 2019. Just like other types of print marketing material, printed catalogs can play a crucial role in shaping a brand’s perception in its audience. 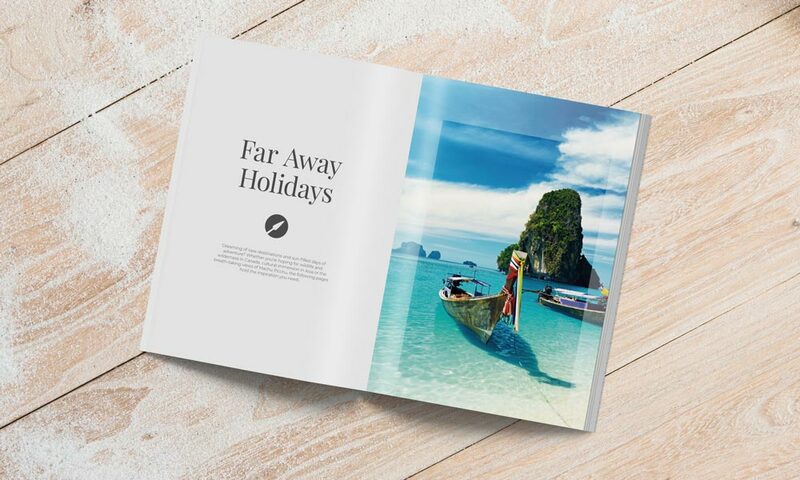 It’s best to leverage the potential of a printed catalog to either drive foot traffic to retail stores or make people visit your website, landing page, or mobile app. In 2019, it just makes sense to find every opportunity to take your catalog readers and make them cross over to a well-designed digital platform (that resonates with your branding) using QR codes, for example. You can also go the other way round by using the customer data you may have acquired from your digital ad campaigns (or other data sources), and reaching more of your consumers who typically spend more (or you think are likely to spend more). Not only will you be able to get a better ROI from your campaigns this way, but also get to leave a lasting impression in their minds about your brand and the products you offer through a tangible catalog. Wondering how you can figure out the performance of your printed catalog? It isn’t as complicated as it would seem at first. 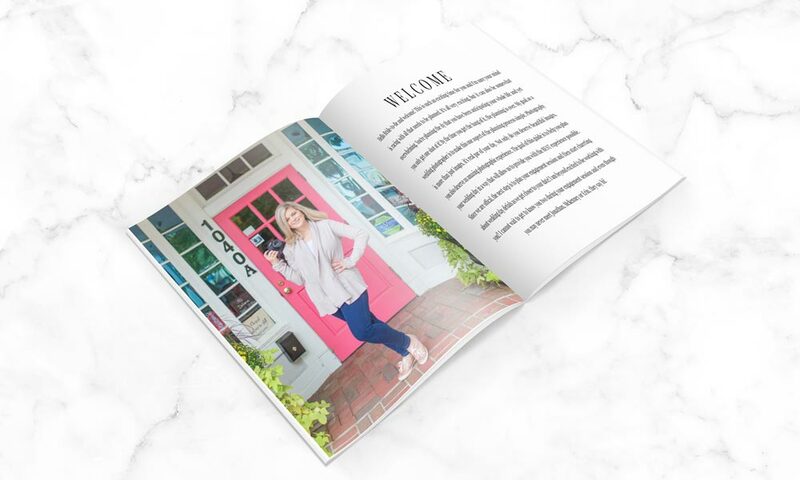 All you would need to do is find a connection between those who received your printed catalog and the sales data you already have. If you find the catalog did actually initiate the customer interaction and then resulted in sales, you would know that it has performed well. Moreover, if this was leading them to a digital platform, you should be able to use Google Analytics to make some assumptions about this. It’s common for businesses to have already this kind of a database lying around in an Excel sheet or some other software. Your product database should typically include things like product name, product description, product codes (item numbers or SKUs), product category and subcategory, barcodes, salient features (if any) and other fields of information which vary depending on the type of products you are selling, and also, the kind of catalog that you’re trying to design. You will need to have high-quality product images available in high-resolution of at least 300 dpi (the higher, the better). If your images are of low resolution, you risk printing a not-so-good-looking catalog as the output, and who wants that in their hands? 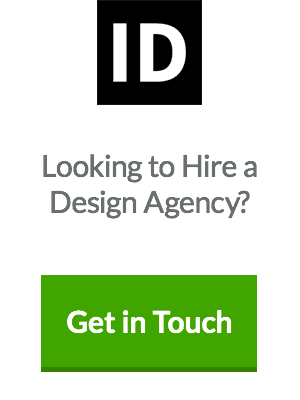 For this part, it’s going to be good if you have a graphic designer working in your team. Check out catalogs of other brands in your niche to get a better idea. 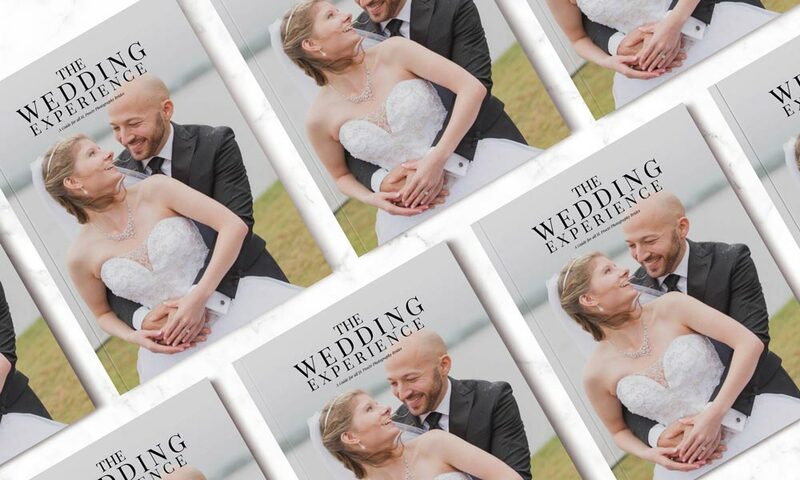 Here’s some advice on how you can make your printed catalog do the job through sleek design that suits the age we live in. Your customers aren’t just looking for a bunch of information. They want to know things they really care about – like how your product will fit into their daily lives or what kind of problems will it solve for them. It’s essential they have a clear idea about this before they decide if any of your products are a good match for their requirements. So, you should try to craft a whole story with images and description that tells them everything they want to know about your product without just cramming into a specifications list. 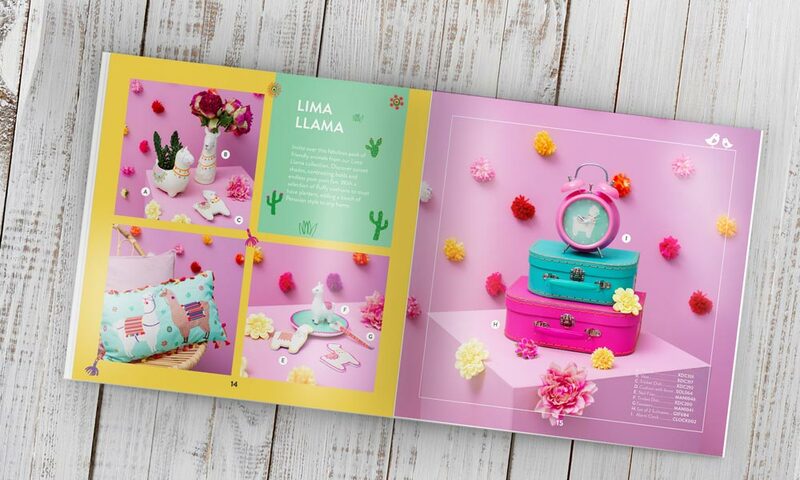 If you want the catalog to do its job well, you will need to ensure its design appeals to and connects well with your target audience. 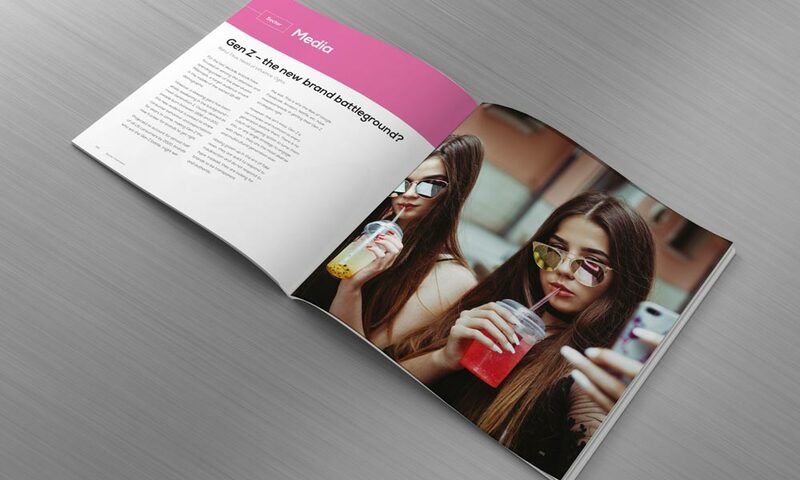 For example, if you are a brand that wants to target the younger generation for your product range, then the colours and themes used in the design of the catalog need to be entirely different from the one that’s targeting an older or more mature audience. Remember also the attention spans of your target audiences, as you’ll likely have a lot less time in the hands of a younger audience, so bear this in mind when designing your catalog. You need to place your company’s contact information on every single page in the catalog, alongside the footer (if possible). It should include an email address and the phone number that puts them in touch with your sales team. Also, don’t forget to mention the website URL, just in case, as they’ll more than likely want to check your website and possibly order on there. All this ensures the customers (or retailers) don’t find it difficult to get in touch with a representative of your company if they have any questions or want to place an order. One definitely not to forget in 2019 is social media URLs. How them where they can find you online and follow your content. It just makes sense to provide your potential customers with all the details they would require to place an order successfully. The above are details that people want to know before purchasing and to help get sales from your catalog it’s essential to give them all this information in the format they want. Which should be obvious considering they’re looking at your catalog. 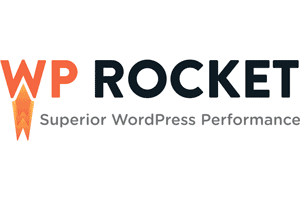 It’s important to keep in mind that your catalog will need improvements consistently until you hit a peak when it comes to its sales performance. It’s a good idea to check with your sales team for their feedback (if they have any) and ask them how well does the catalog perform for them as a sales tool. Which means unlike in the past, you’d be better off not to print a years worth of catalogs, but maybe change the style and design every other month or quarter, to stay relevant in this ever-changing world! 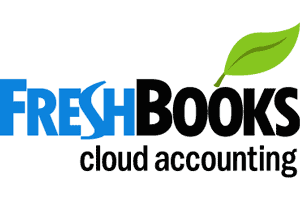 Worried if it’s going to use up a lot of your sometimes scarce marketing resources? Well, catalog printing isn’t that challenging to get done these days – and yes it can be affordable too! 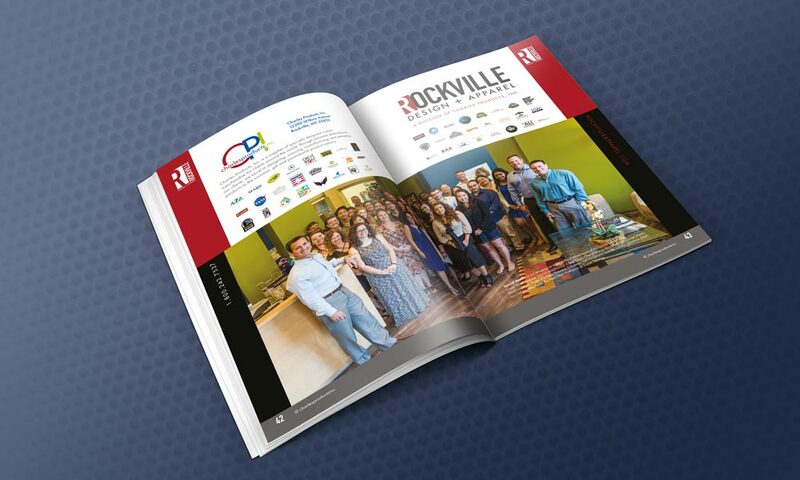 If you’re the designer working on the catalog, then you probably have your preferred print team. However, if you’re the business owner, then it’s essential to get clear instructions from your graphic designer before going to a print company; regarding the image resolutions. So, before you start searching for “how much to print a catalog”, consider the fact that there are more than a few variables which would directly impact the catalog printing cost. Having said this, bulk catalog printing will usually cost you a lot less per copy. Once you have the design ready in a printable format, approach a printing company that can offer you wholesale catalog printing services and request them for a quote. If you want high-quality output, try not to save too much on the printing costs. 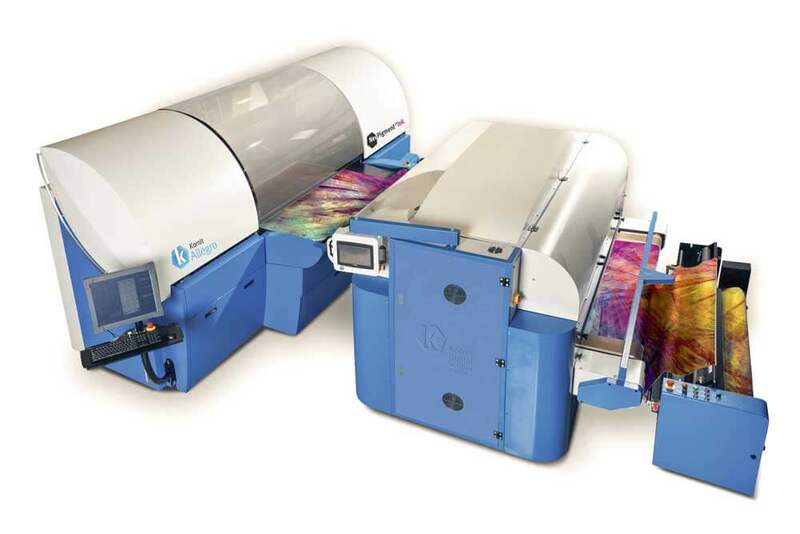 Try to find a printer that you can trust in the long term for on-time and professional catalog printing. Companies like Mixam can offer you all the required support and take care of things just in case you happen to run into any sort of unexpected issue before printing. It’s not always a great idea to rely on search results for phrases like “catalog printing near me” as it doesn’t always guarantee you will find a trustworthy printer. Give Mixam catalogs a try and see if they meet your expectations. Always try to plan well in advance for everything, from printing to distribution. If you are running late from the schedule and the give a very short deadline to your printer, it’s likely to affect the overall quality of the output. Author Bio: Adam Smith lives a life of swashbuckling adventure at Mixam – a little print company with big ambitions! Adam writes for and about Mixam with the mission of helping designers and entrepreneurs make the right decisions when printing, and avoid costly mistakes.